​The Ninjas in Pyjamas Counter-Strike: Global Offensive team has withdrawn from the WESG Finals tournament. Our #CSGO team has decided to withdraw from the upcoming @WESGcom Finals due to personal reasons. The WESG Finals tournament is a massive tournament held in China. The tournament offers a prize pool of almost $900,000. NiP is the fifth team to withdraw from the tournament, citing personal reasons. 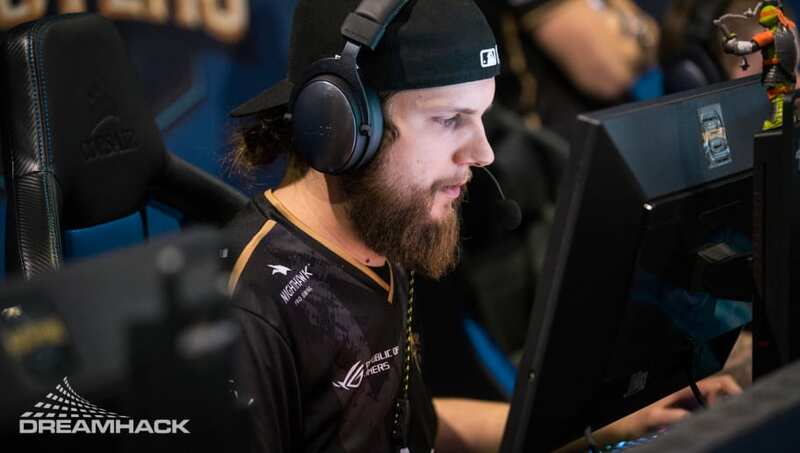 NiP recently competed at the Katowice Major, where they were defeated in the quarterfinals to the team that eventually won the tournament, Astralis. The WESG Finals tournament is somewhat controversial due to the conditions competitors had to endure in previous tournaments. In 2018, players were booked into hotels that had sub-par conditions. The WESG Finals tournament also requires all members of a team to be of the same nationality. The most prominent teams still participating in the tournament are MIBR, Fnatic, and G2 Esports. The WESG Finals will be held from March 11-17. Cover Photo courtesy of Adela-Sznajder.